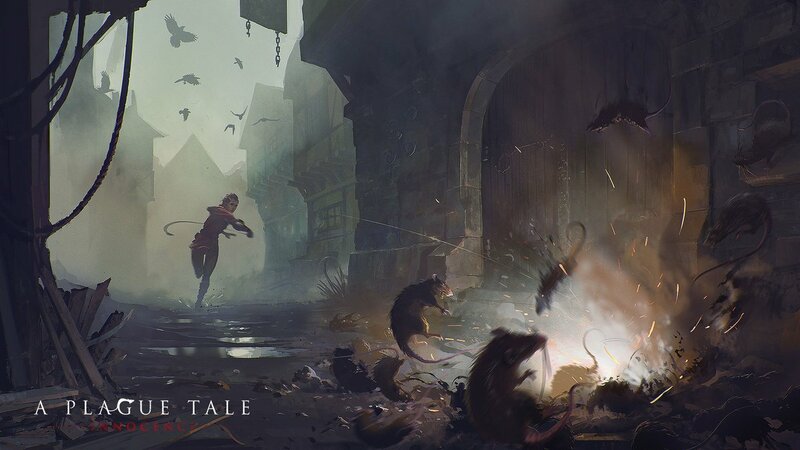 A Plague Tale: Innocence has a lot of gamers interested, especially the deadly rats that torment the game's world. 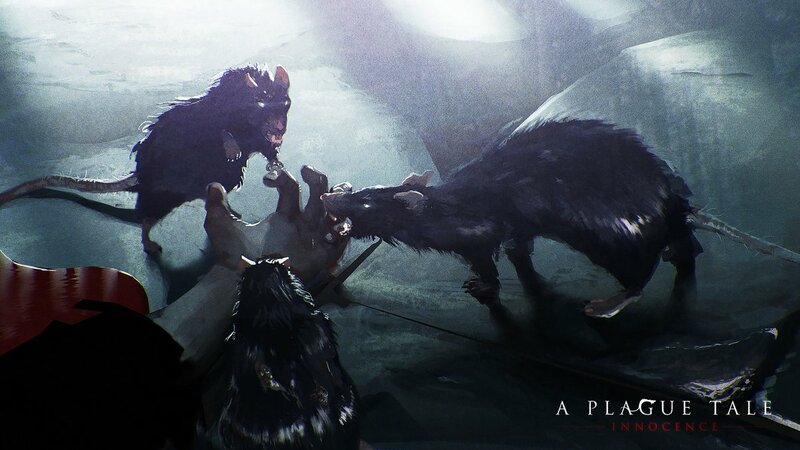 Recently, new images were released highlighting the rats, setting, and use of light. 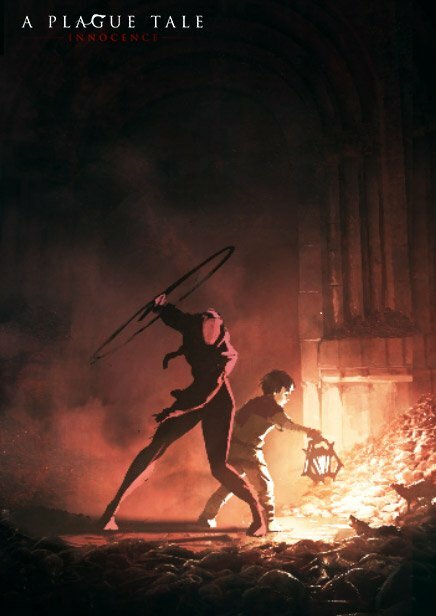 A Plague Tale: Innocence is being developed by Asobo Studio and follows 2 siblings, Amicia and her brother, who are trying to survive the Hundred Years War. The world has been infested with deadly rats who consume anything and will only avoid light sources. With this system, the player will have to navigate puzzles and other survivors. 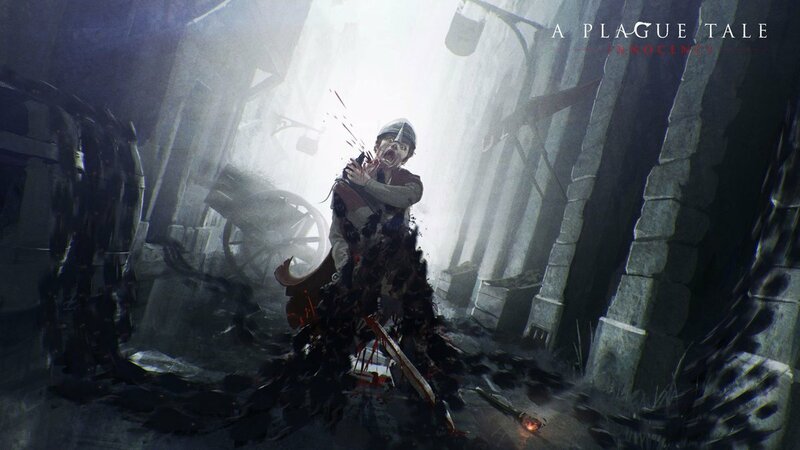 A Plague Tale: Innocence launches for Xbox One, PS4, and PC this 2019.